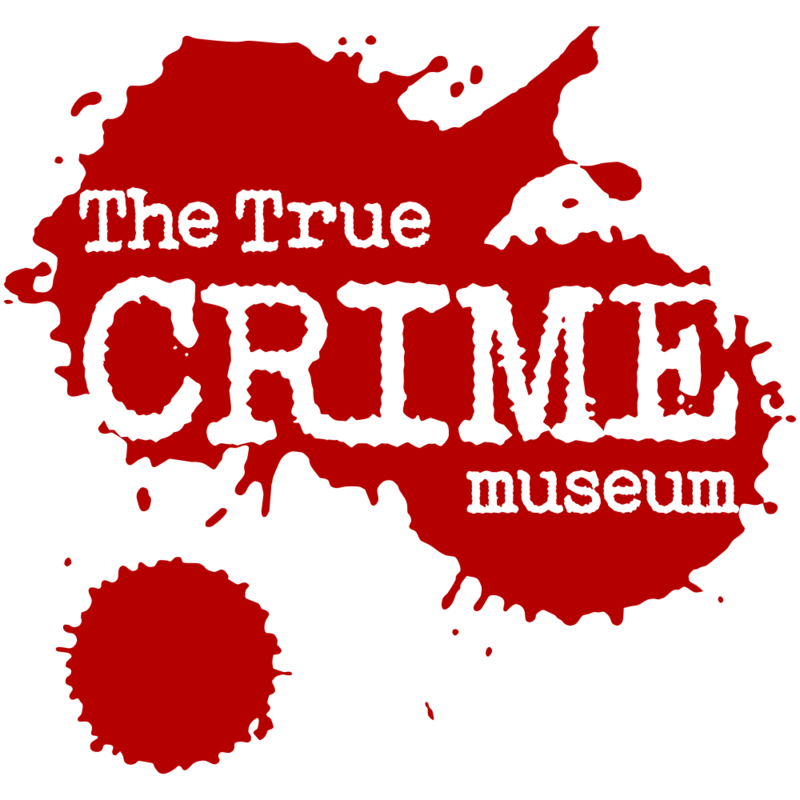 This Father’s day… Treat Dad to a truly unique experience at The True CRIME Museum, Hastings. Discover historic cases with hundreds of exhibits, many straight from New Scotland Yard. Come face to face with real evidence produced in the court case against Reggie Kray, see Mexico’s cocaine King’s last stand, and the deathly bath of the UK’s most prolific hitman. Gangsters, detectives, hooligans and more! 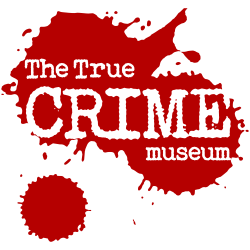 Simply BOOK a visit to The True CRIME Museum on Father’s Day and bring DAD along too for FREE! Make DAD an offer he can’t refuse!